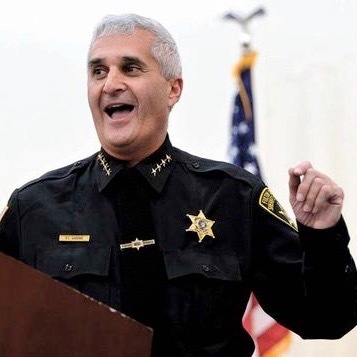 Stepped down after serving over 18 years on the bench to run for Sheriff. Governor Pataki appointed Rich Fulton County Judge in 1996. Before that, from 1991 to 1996, Rich served as Fulton County District Attorney. Early in his career, When he was in college and law school, Rich worked some summers for the Fulton County Sheriff's Department. Attended Siena University and Albany Law School, following graduation he became as a assistant district attorney in Nassau County. He later returned to Fulton County in 1986 as an assistant district attorney. Rich has been a Part-Time Instructor of Criminal Law & Constitutional law at the Fulton Montgomery Community College since 1986. He has been an active firefighter with the Mayfield Fire Department for 18 years.